This recipe was sent in by Chris de Bono, Co-Founder and Miso Maker at Meru Foods, a Launceston company that makes vegan miso using all Australian ingredients. Now cover the tofu in about 1cm of miso all over. 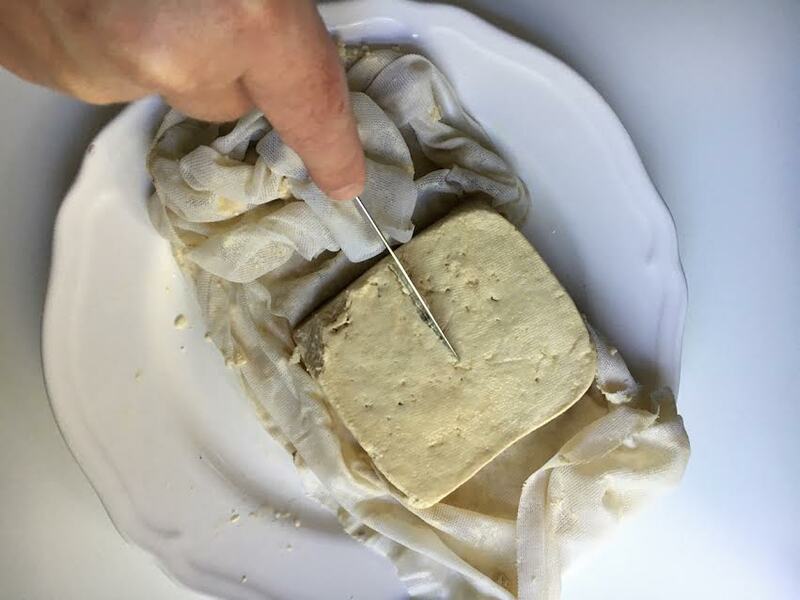 The best way to do this is to cover a side/edge and then hold it in place with the cheesecloth. Make sure that there is a complete layer of Miso over the tofu – anywhere that the tofu is exposed will develop mold. NOTE: This should keep in the fridge for up to a month. Store in a plastic container on a piece of paper towel and change the towel every few days for freshness.